Corsair announced a bunch of new products today. 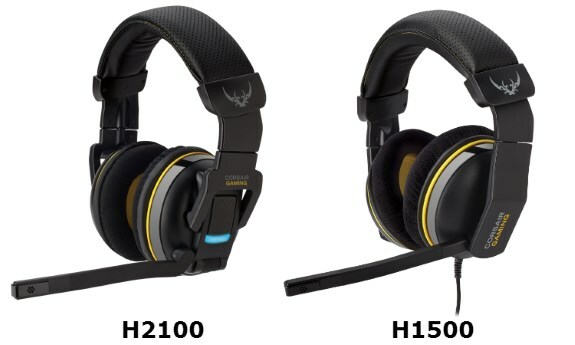 First up we have the K65, K70 and K95 RGB keyboards, next the M65 RGB mouse and last we have the H2100 and H1500 headsets. Corsair®, a leader in PC hardware, today launched Corsair Gaming, a new division within the company dedicated to the elevation of PC gaming and the development of high-performance PC peripherals. Forged from Corsair’s engineering know-how and developed alongside eSports professionals and gaming enthusiasts, Corsair Gaming products are driven by a philosophy of performance, style, and comfort. 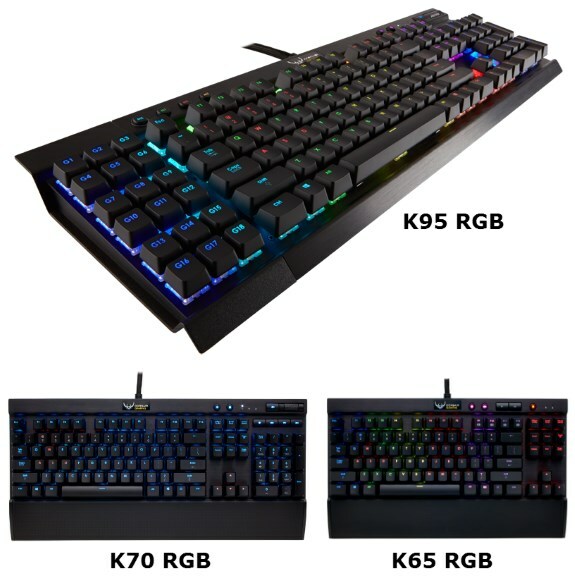 Corsair Gaming’s first salvo is the immediate world wide release of the much-anticipated range of RGB keyboards and mice.